Cars, loads of people talk about them, don’t they? Well, we do too. We prattle on about ’em like a couple of two stroke diesels as we guzzle an endless supply of tea like it’s an endless supply of oil. Ooh! Controversial that. That’s just the kind of contentious guff we’re not afraid to address, as we sit back in a shed, and comment on the world going on around us. And it’s not like we’re pro-electric, anti-diesel, or anything like that. We’re a right pair of tarts we are. We like all kinds of cars for all kinds of reasons. 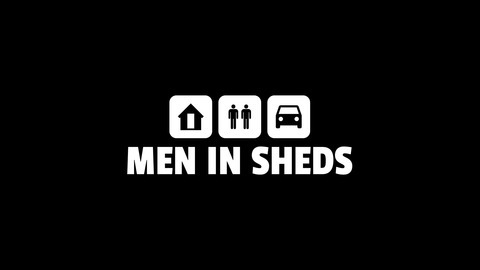 I guess that’s what Men In Sheds all boils down to really; part swansong for what’s fading out and part musing about what may be to come. Plus lots of waffling on about the bits in between – well HOBVIOUSLY! We’ve been wagging our grubby little unshaven chins about this stuff for bloody ages, then one peaceful morning, as the steam rose from our freshly brewed mugs of tea like the lazy mist upon yonder Staffordshire Moorlands, we paused our nattering, turned to one another, put our hands on our hips, and proclaimed- "Why’re we not puttin’ this ‘ont bloody podcast!" All we needed to do then was make another cuppa and learn what a podcast actually was. Which we did. We bought microphones and everything. No expense spared. 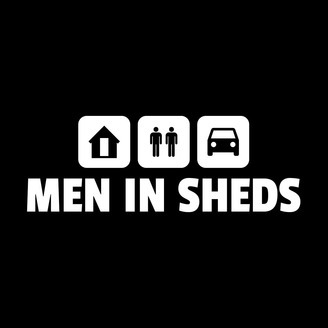 So, without further ado (but with plenty of ‘ow do), we invite you, beautiful listeners, to pour yourself something warm and wet, sit thee down, and join us, in the shed from which we broadcast, to have a little chat about cars. Did we also mention we’re partial to a cheeky brew? Ta very much, Andrew Dawson & Chris Walley. We have a special Christmas carol on our YouTube channel this year, but for those of you only letting us into your lives via your ears we have recorded this special Christmas message. Happy Christmas and Merry new year! Episode 24 - Badge Engineering? Who Are You Kidding? Episode 23 - Are Concept Cars Just A C*cktease?